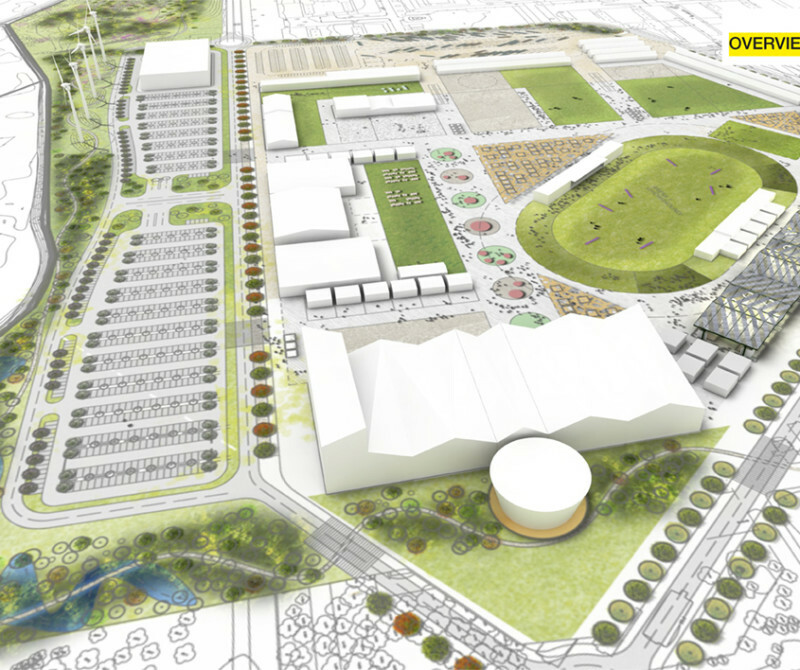 Clyde Shanks was appointed by the RUAS to secure full planning permission for its new international showgrounds facility at Balmoral Park. This involved collaborative pre-application discussion with a range of key stakeholders including TNI, DoE, the local Council and PSNI and co-ordination of architectural and environmental team input to the application submission. Planning permission was secured promptly and construction completed in 2013 to allow the staging of its flagship Balmoral Show at its new home.